Holman Pottery is more than just a store, it is an experience. When you pull up to the address you’ll probably assume your GPS messed up again because sitting in front of you will be a Queen Anne style Victorian Cottage built in 1890 as opposed to your typical glass store front. Well don’t worry, you are in the right place. 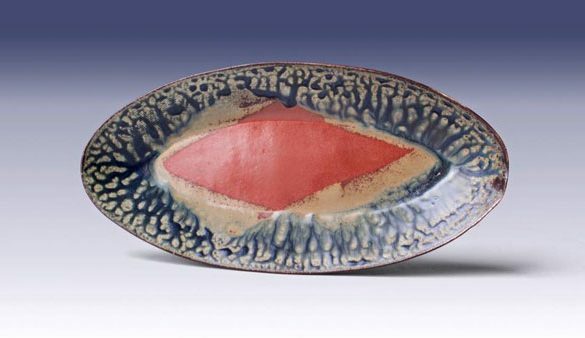 At Holman Pottery, you will find work made by Tony Holman himself and many other artists across America. This unique store is not limited to just pottery and features other works of art and jewelry as well.